Second place team in the Grand Rapids Championship, Team Big Butts, Bigger Hearts. Pictured from left to right: Troy Harvey, Josh Aldrich, Bridgette Aldrich, Justin Melick, Lauren Spangler. Entrance to the Grand Rapids Trivia Championship at JD Reardon’s. 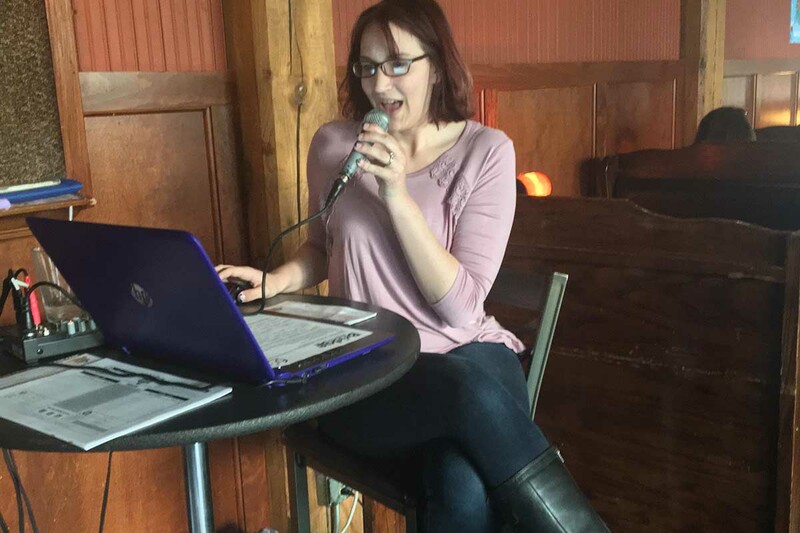 Sporcle DJ Lauren Spangler running the show! First place team at the Kalamazoo Championship, Team 21 51 Gem Street, comprised of competitors Matthew Evans, Thomas Koterla, Lilly Millward, and Daryl Crall. Second place team at the Kalamazoo Championships. Competitors listening to trivia question in Territorial Brewing Company. 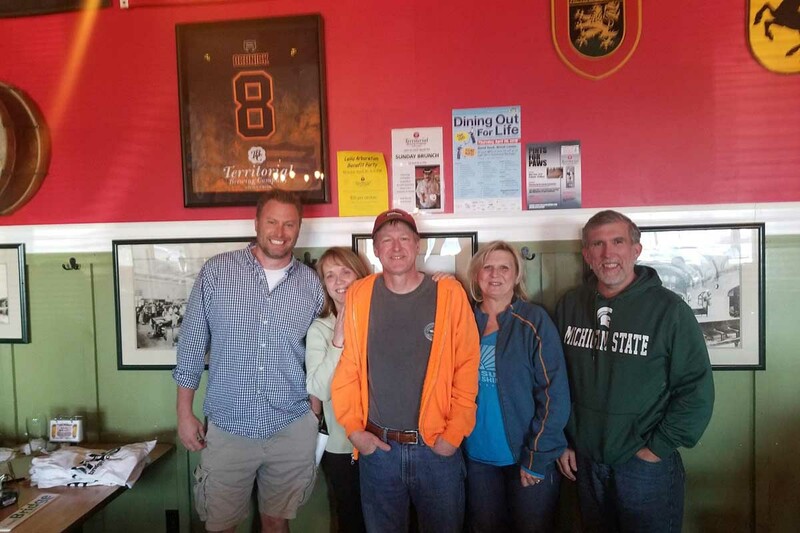 Policy and pints may make odd bedfellows, but on April 29th they made for entertaining barfellows at Bridge Magazine’s West Michigan Trivia Championships. In Grand Rapids, 32 participants across eight teams gathered at JD Reardon’s. 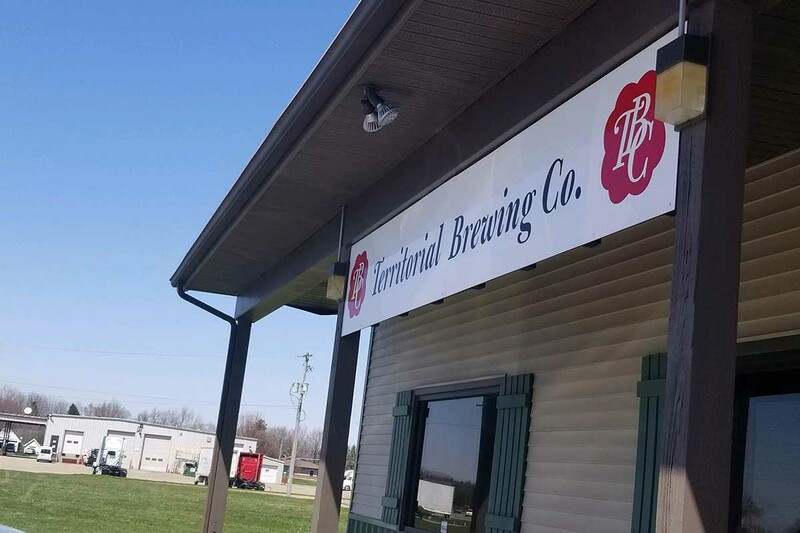 A similar scene unfolded an hour away at Territorial Brewing Company in Springfield, Michigan. 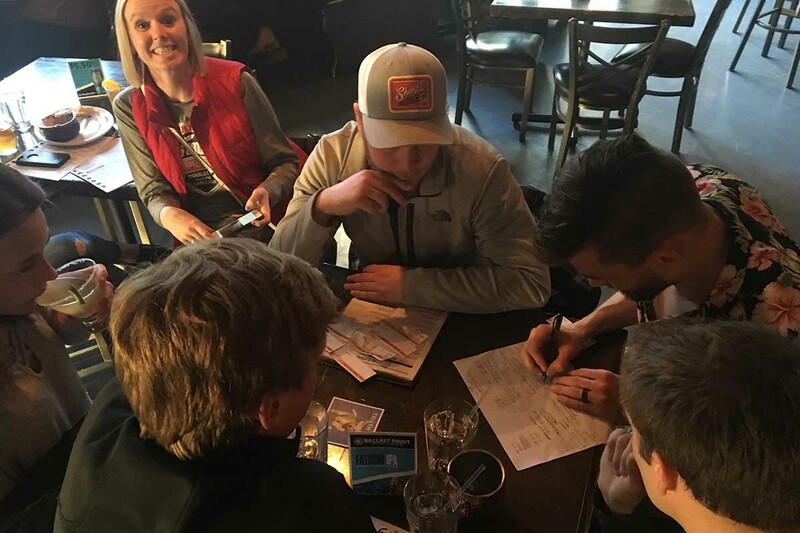 Having beat dozens of teams across twenty venues to qualify, the competitors gathered, beer in hand, to duke it out for the title of Michigan Trivia Champion and the accompanying $750 grand prize. At JD Reardon’s, colorfully named teams filled the bar - Irish Wristwatch, Team Redundancy Team, Big Butts, Bigger Hearts, Trivia Trauma. Amid the competition, Team Chinstraps sat rifling through their Bridge Issue Guides until instructed by the trivia host to store them. The Chinstraps have played Sporcle Live! Trivia for five years, and currently play three nights a week. “We don’t bowl, so we need something to do,” team member Jeannine Keeley said with a laugh during the qualifying round. 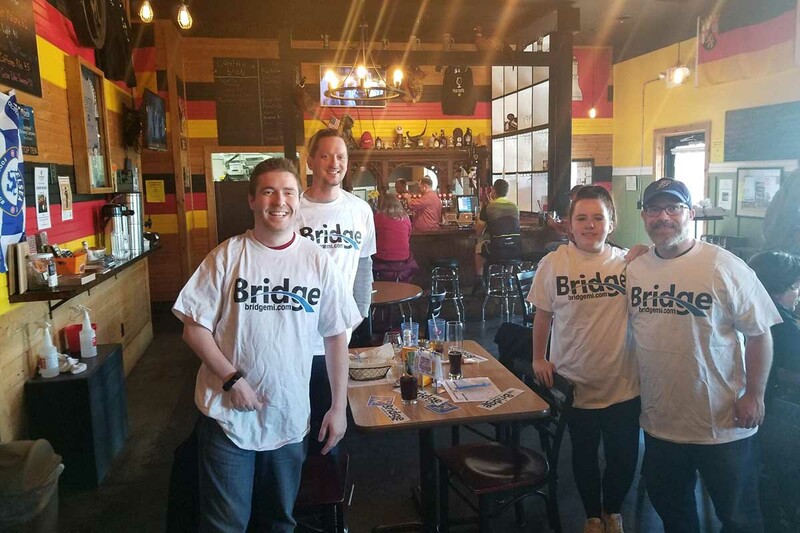 The Michigan Trivia Championship is a new, statewide quiz competition created by Bridge Magazine in partnership with Sporcle Live!, a pub trivia company. Sporcle Live! 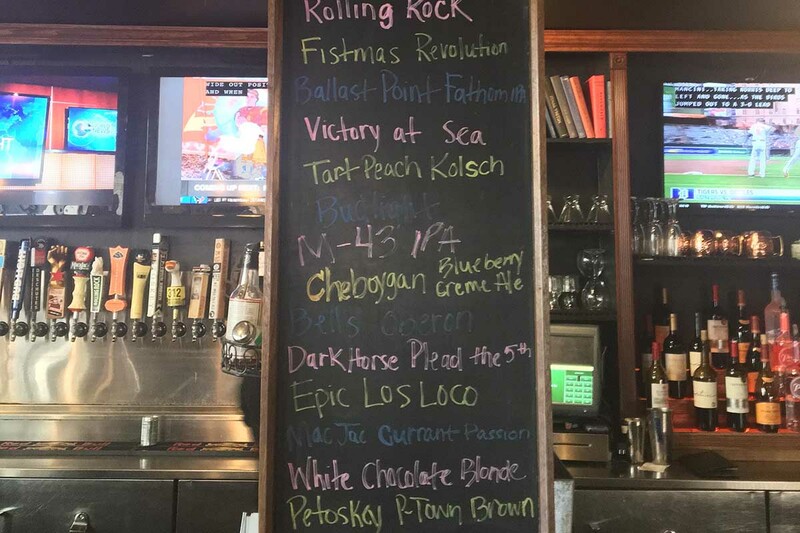 hosts live trivia nights in bars across 11 states, with venues in 60 different Michigan communities. A Sporcle Emcee runs the competition at each venue, calling out questions, dishing bonus points for incorrect but funny answers, and declaring winners. 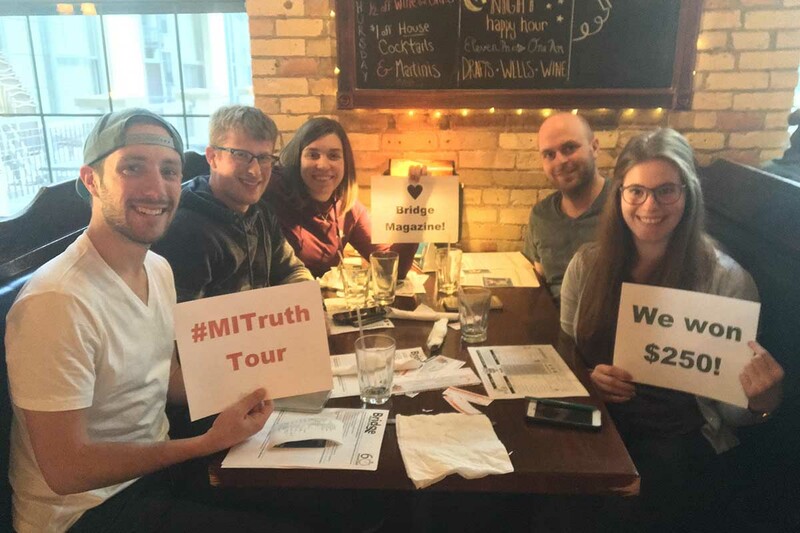 These trivia nights are a part of Bridge Magazine’s 2018 Michigan Truth Tour. This statewide public engagement campaign has a dual focus. The first is to focus the 2018 midterm election on fact and discussion of the state’s largest issues, such as education , infrastructure, and trust in government. The second is to make citizenship fun in a time when many view political engagement with exhausted trepidation. 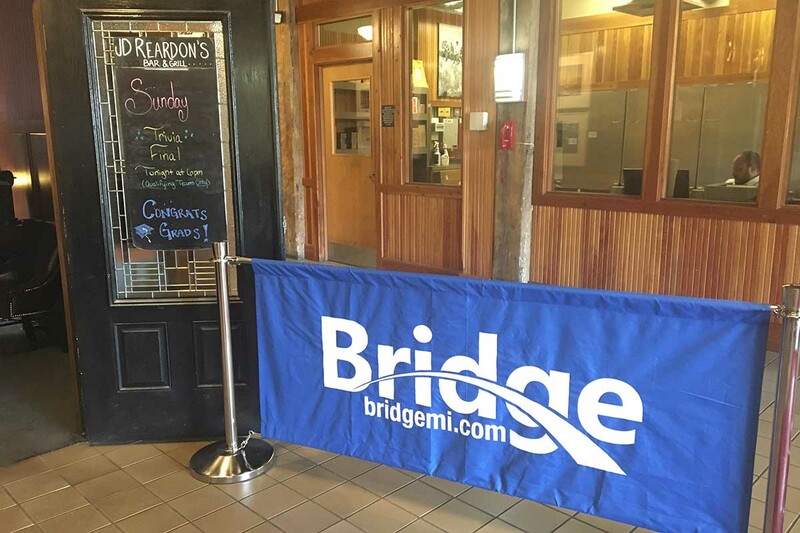 To make these goals a reality, members of Bridge Magazine’s public engagement team are traveling the state to host events such as trivia, town hall conversations, and documentary screenings of Bridge Magazine’s production Michigan Divided. Each event is hosted in partnership with community groups. Event attendees have access to interactive citizenship tools such as online games, interactive databases, voter registration, pet-and-greets with the Truth Tour’s spokespuppy Truth Dog, and guides to identifying and reporting fake news. 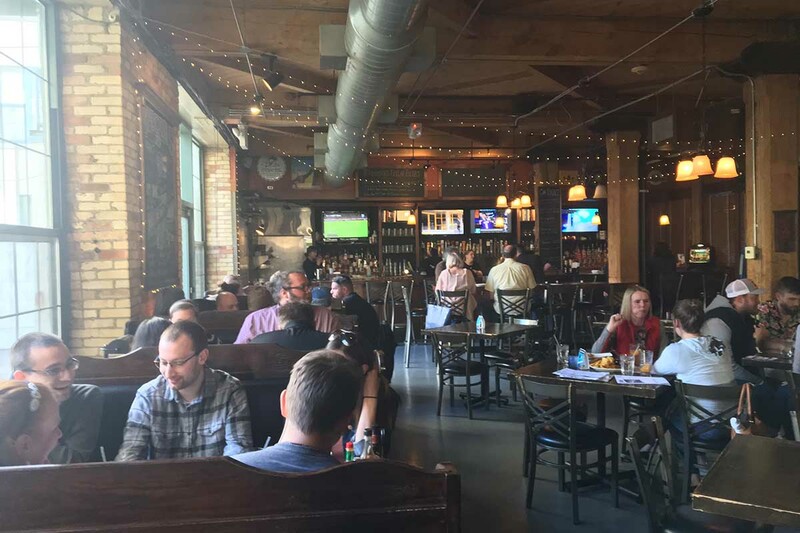 For the Michigan Trivia Qualifiers, Bridge Magazine supplied Sporcle with Michigan-centric questions to ask alongside Sporcle’s regular fare. “True or False - More than 30 percent of adults in Michigan have a bachelor’s degree?” mingled with “What two-word rhyming term describes a bowl shaped, shaggy haircut, closely associated with the Beatles?” (False, and “Mop Top”, respectively.) Many of the Michigan questions were pulled from Bridge coverage and 2018 Issue Guides, which players were allowed to reference during the qualifying rounds. Qualifying rounds were held in West Michigan between April 17th and 19th. The top two teams from each venue advanced to their local final round on Sunday, April 29th . Teams who advanced to the finals faced twenty questions all about Michigan. The hardest question of the night, which nobody answered correctly in Grand Rapids, was “Plans are underway to add passenger trains to shipping rails to connect what Michigan cities?” The answer? Ann Arbor to Traverse City. In the end, Team Chinstraps took first place in Grand Rapids, beating the second place team, Big Butts, Bigger Hearts, by one point. Bigger Hearts took home the second place award of $250. In Springfield, Team 21 51 Gem Street finished the night victorious. 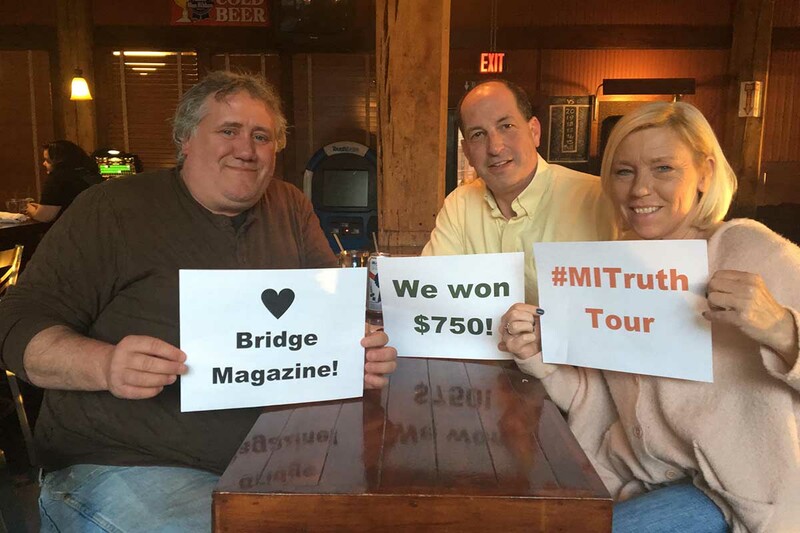 Bridge Magazine will partner again with Sporcle Live! 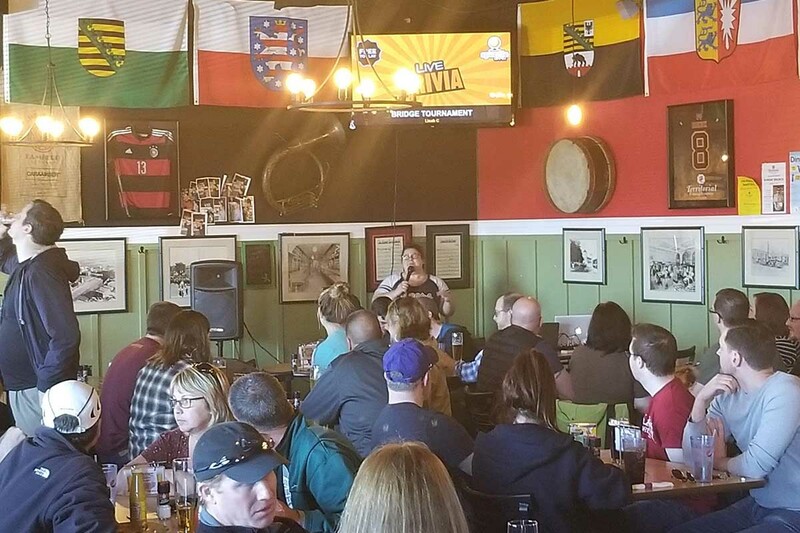 in August to host an East Michigan Trivia Championship. Teams will compete at twenty venues across Metro Detroit, and the top team from each venue will advance to the finals. The top three teams will walk away with cash prizes at the August competition, with $1,500 for first place, $1,000 for second place, and $500 for the team who comes in third.